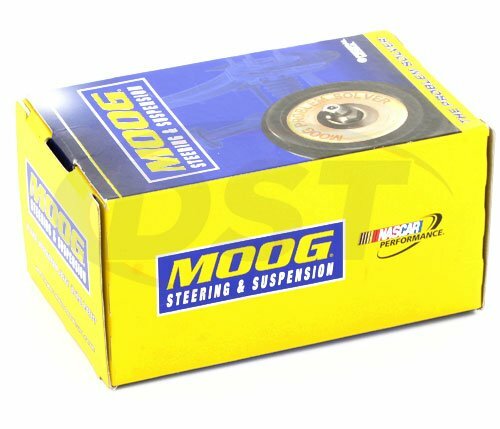 Are Moog bushing Part Number k200222 Polyurethane? 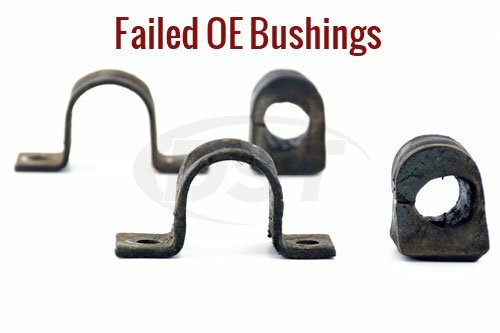 How many bushings are in the box? 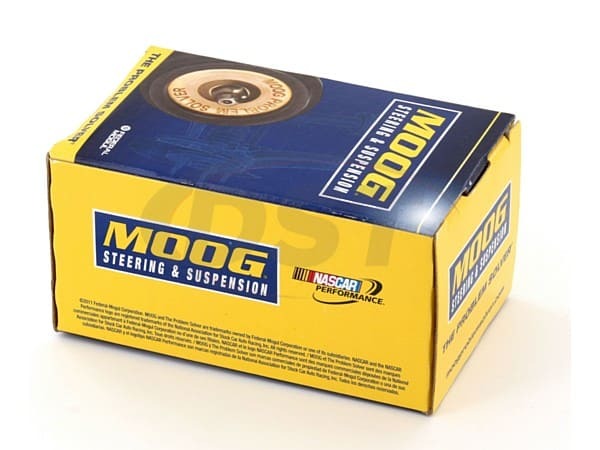 Part number moog-k200222 comes with 2 bushings in the box. 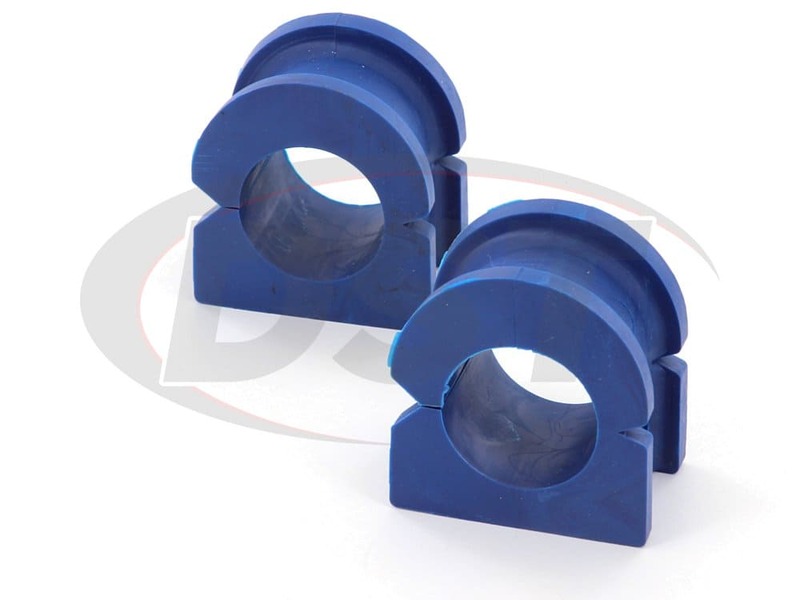 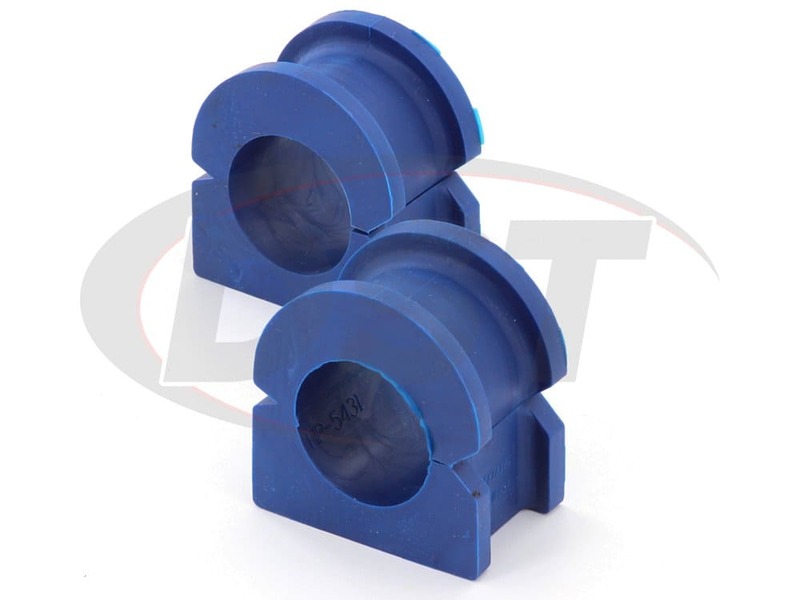 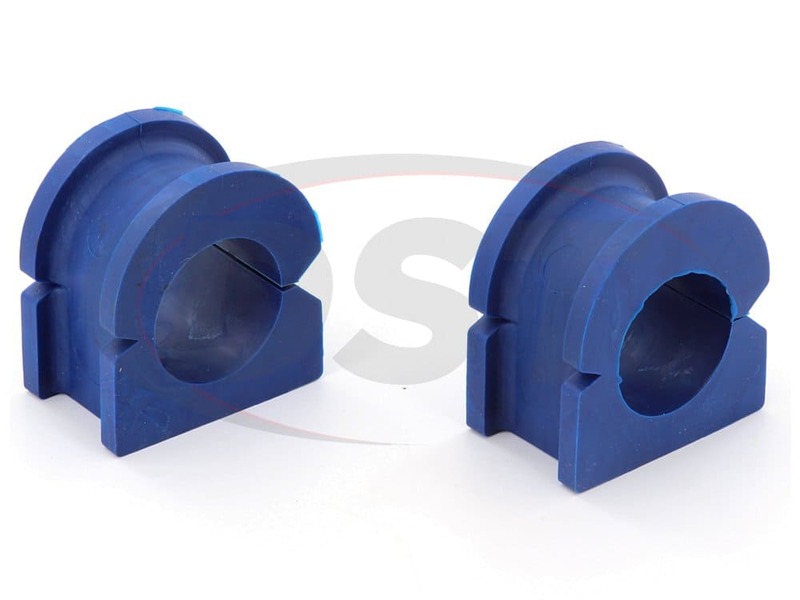 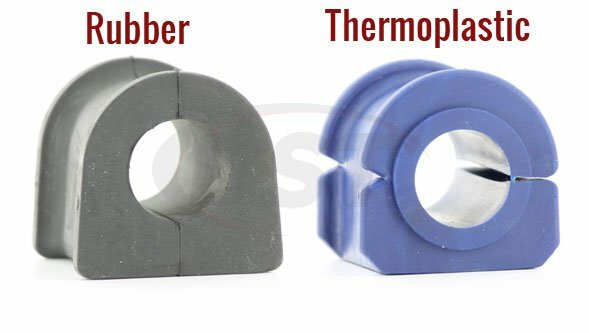 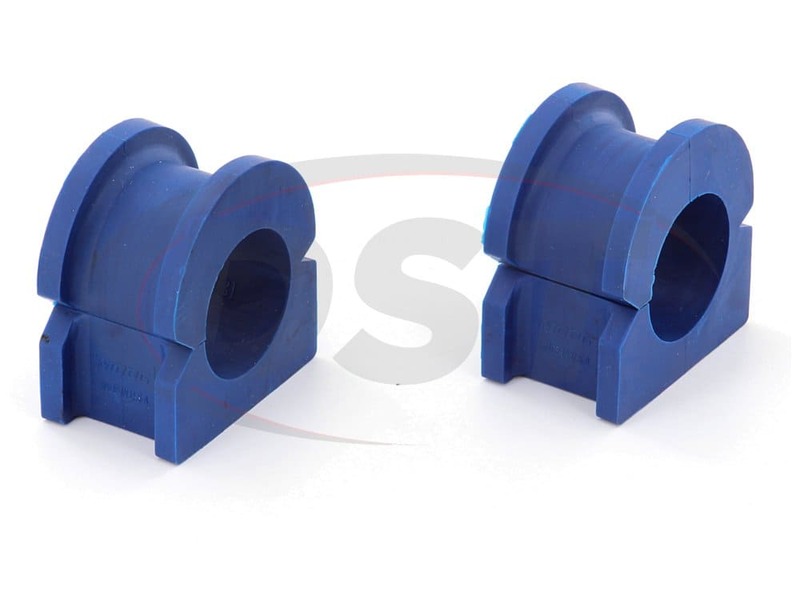 Do the thermoplastic Moog-K200222 sway bar bushings require lubrication like polyurethane bushings? 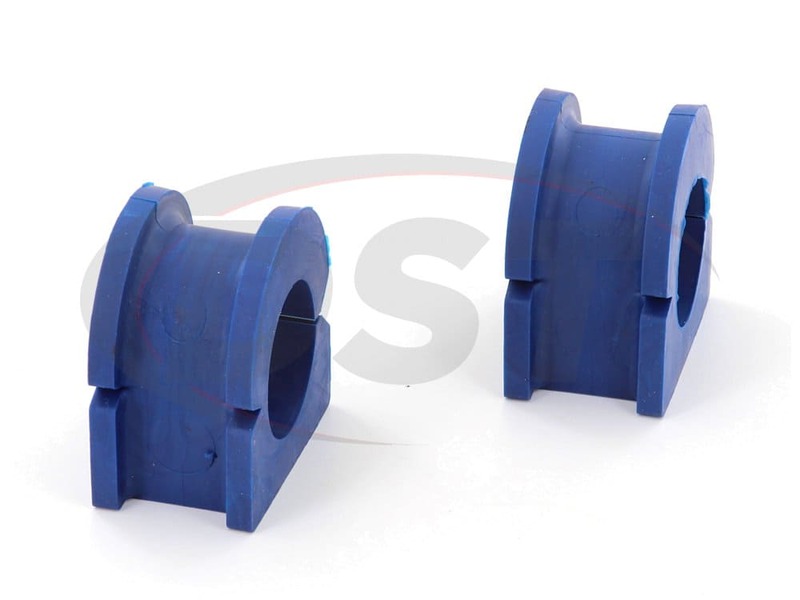 If so, can you use petroleum based grease or silicone based grease?